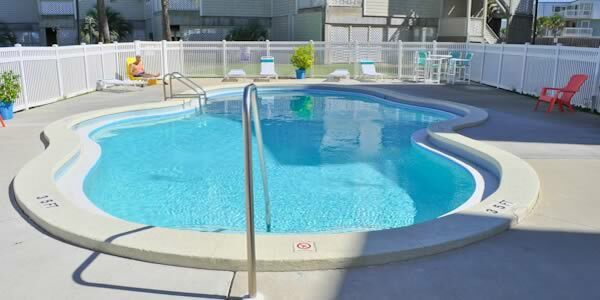 Baywatch is a sound front condominium that offers affordable beach living in Pensacola Beach. 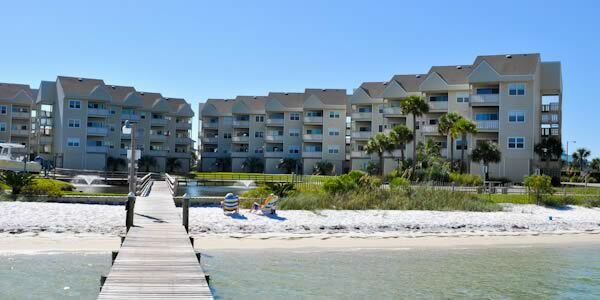 Amenities abound in this well maintained complex and include a sandy beach on the sound, pier, swimming pool, and picnic area with grills and easy access to the Gulf. The grounds are centered on a large water feature that provides a pleasant backdrop for the residents. All of the units here have two bedrooms, two baths and all have awesome water views. Pricing often starts under $200,000 in this complex making this a true bargain given all Baywatch has to offer. Baywatch is located on the west side of Pensacola Beach near Peg Leg Pete’s restaurant. The west end of Pensacola Beach is typically referred to as the quiet side of the beach and is also home to Fort Pickens on the western tip of the island. Fodor's Travel Guides has rated the beaches here as among the best for solitude, snorkeling, sunrise, sunsets and walking. I can personally recommend walking along the beach and the fabulous hiking trails here where you always find something new to love there. The Baywatch Market Report allows buyers to see current listings, pending sales and purchases in Baywatch during the last twelve months. 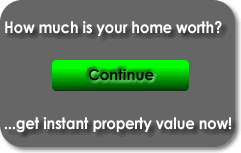 Prospective sellers can utilize this report to help them understand the current market value of a condo here. Call to have a Realtor show you any of the available units, 850-437-5618.